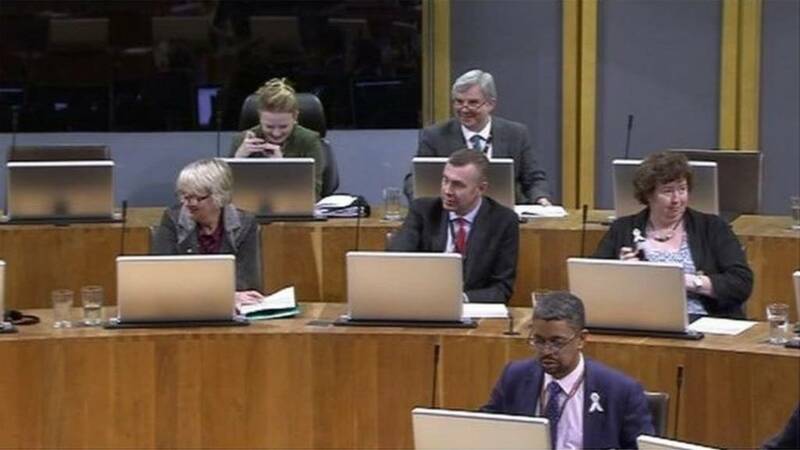 AMs have called for an end to cuts in further education in a vote in the Senedd. Short Debate: Transport for Wales: the vehicle to transform rail services in Islwyn. "I was particularly keen to make sure we allocated additional resource for active travel - it's £60 million, I think," says Ken Skates. According to the Welsh Government, the Local Transport 27 Fund has an additional allocation of £52m (£26m in each financial year; an additional £26m has also been provided in 2018-19) from central reserves for the Local Transport Fund and £50m allocation from Central Reserves in relation to Active Travel (£20m in 2019-20 and £30m in 2020-21). The Economy, Infrastructure and Skills Committee is this morning scrutinising the Welsh Government budget with the Cabinet Secretary for Economy and Transport.